Ah! Essential oils! The essence of nature. The aromas of heaven. One of my favourite things on this planet. They are just so useful and good for us with scents that take you to better place. 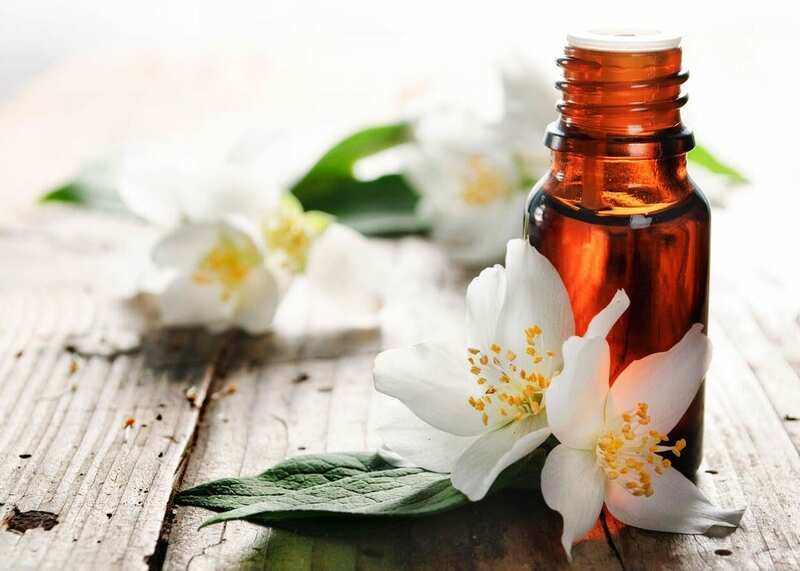 Most people are aware of the common/popular uses for essential oils, such as adding them to a carrier oil for massage, evaporating them with an oil burner or adding a few drops to a relaxing bubble bath. These are all great and I’m guilty of all three, but there are some really revolutionary ways that we can implement essential oils into our daily lives that you might not have thought of. 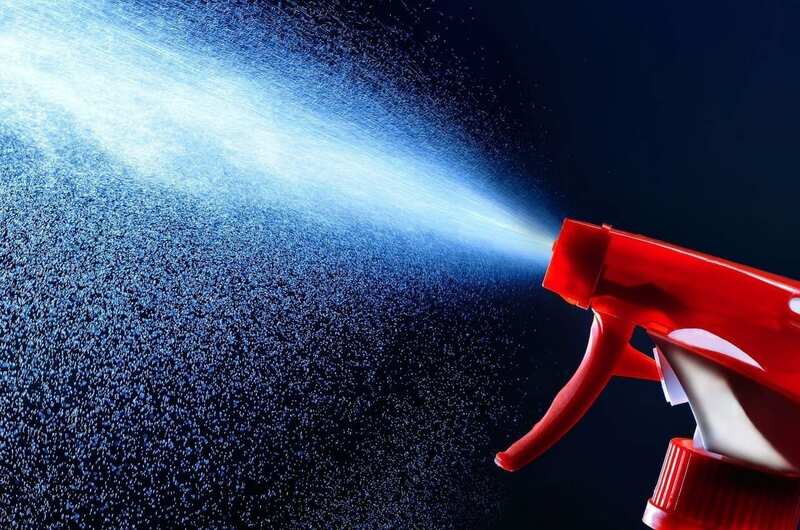 They can replace a lot of your general under-the-sink cleaning products, removing a lot of undesirable chemicals from your household. You’ll know exactly what I’m talking about if you’ve had your vacuum cleaner for some time now, especially if you’re the proud owner of some furry friends. Some very unpleasant odours can accumulate inside that suction machine and you can’t power wash the internals after each use, that’s just silly. Just add 5 drops of your favourite oil and place it into the vacuum cleaning bag or main chamber. (I recommend an antiseptic one such as tea tree, ylang ylang, peppermint, rosemary, cinnamon, lemon, eucalyptus, thyme, geranium, lavender or clove.) This way you’re getting rid of any nasties that are lingering around too, which may even be causing the bad odours. Now you can bless your space with an aromatic burst of nature each time you clean! 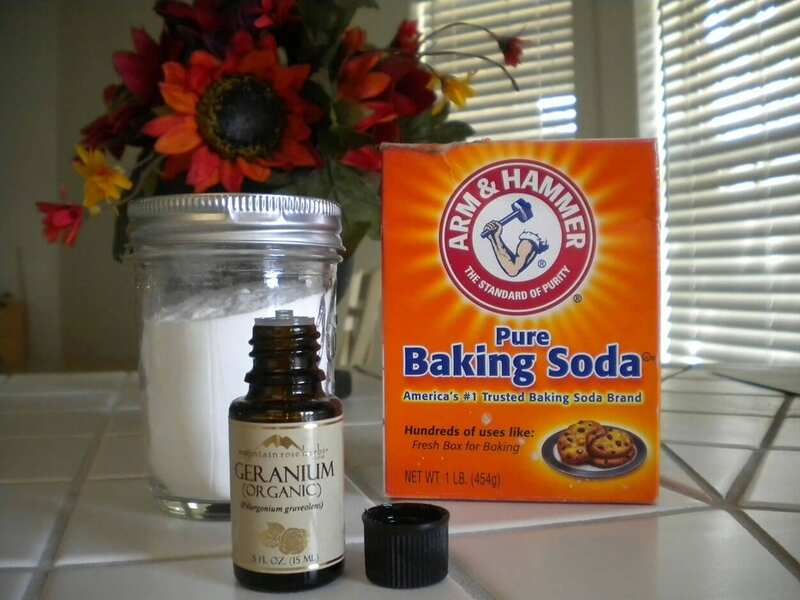 Away with your store-bought multi-purpose cleaners (those chemicals are just no good for anyone!). Make your own super awesome general purpose cleaner instead by simply mixing 1 cup of vinegar, 2 cups of water, and 10 drops of lemon grass oil in a spray bottle. You can use it on mirrors and any kitchen surface, just as you would usually. Apply lavender or tea tree oil onto scrapes or cuts (NOT open wounds). I like to keep a small 4 oz spray bottle of purified water with 10 drops of each as part of my first aid kit when hiking, in the car or around the house. 5 – Headaches be gone! Always make sure you are well hydrated and that a lack of fluids is not causing your persistent headache. My headaches are usually tension headaches starting in the neck and focusing on the temples and forehead behind the eyes. A lot of people suffer from these types of headaches from time to time and this can be caused by stress, lack of sleep, squinting or focusing for too long, tight muscles in the upper back, neck or face or a number of other things. Unless you’re a doctor, you can never diagnose yourself with 100% certainty, but if you know your own body and what is classified as a run of the mil headache versus something more serious, then this trick should work every time! Simply massage a few drops of lavender onto your neck and temples whilst breathing deeply and closing your eyes. It’s best if someone else is handy to give you the massage but it works fine if your flying solo too. I would recommend sitting in a comfortable armchair or recliner where you can lean back and relax even if it’s for a little bit. This is why I don’t go out drinking anymore or over-indulge at the dinner table. No amount of good times is worth a nasty hangover. If you find yourself in this unfortunate situation the morning after, help soften the effects by submerging yourself in warm bath with 6-8 drops of a blend involving two or more rescue oils. These include: juniper berry, cedar wood, grapefruit, rosemary, lavender and lemon. 7 – Do you yoga? All you yoga pretzels! here’s one to divinely cleanse your yoga space and mats. 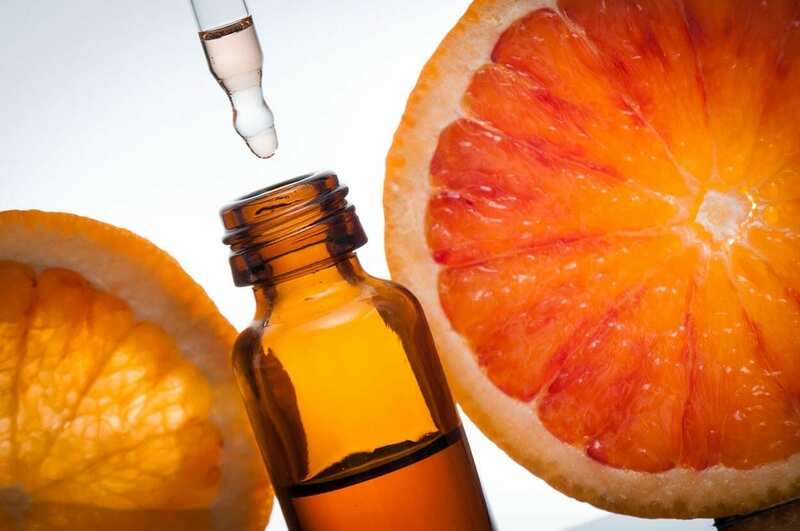 Add 12 drops of sweet orange, 6 drops of tea tree and 6 drops of lavendar to a 4 oz spray bottle of water. Shake well before misting over your mat and wipe off with a soft towel after each use. Namaste never smelt so good! There can often be harsh chemicals and unsavoury fragrances in our usual body lotions and moisturisers. Make your own personalised scented creams by adding to a natural fragrance-free lotion. A great mixture to try is 10 drops of myrrh, 15 drops of geranium and 5 drops of ylang ylang. These quantities are for 8oz of lotion. Combine thoroughly, preferably by stirring and keep in an airtight container. Personally, I can’t stand the harsh chemical smell of detergents and fabric softeners, it actually makes me feel sick. I use an organic, fragrance-free all natural detergent which is soft on clothes and on skin. To spice things up I like to add 5 drops of rose water into the centre cup of the washer. When washing towels or sheets I like to add eucalyptus as it disinfects and combats any mites. Lavender, ylang ylang and rose geranium work wonders too, you can get creative with your favourite blends. For those who tumble dry, place 10-15 drops of oil onto a small piece of clean cloth and chuck it in like a dryer sheet. Your linen and clothes will never feel so snuggly or smell so fresh. Also great for avoiding that musty odour when linens have been sitting in closets for a while. I love scented candles, you could actually say I’m a little obsessed. I keep them in bathrooms, on display, on bedside tables and especially in the living room. Unfortunately, most scented candles are full of harmful chemicals that are actually not great for us to be breathing in, especially on a regular basis. For a superb alternative and healthy aroma, place a few drops of oil into the hot melted wax of a plain fragrance-free white candle. Blow the flame out first before adding the drops of oil and then relight for a delicious delight. Try out 3 drops of sweet orange and 3 of vanilla for a general pleasant ambiance. 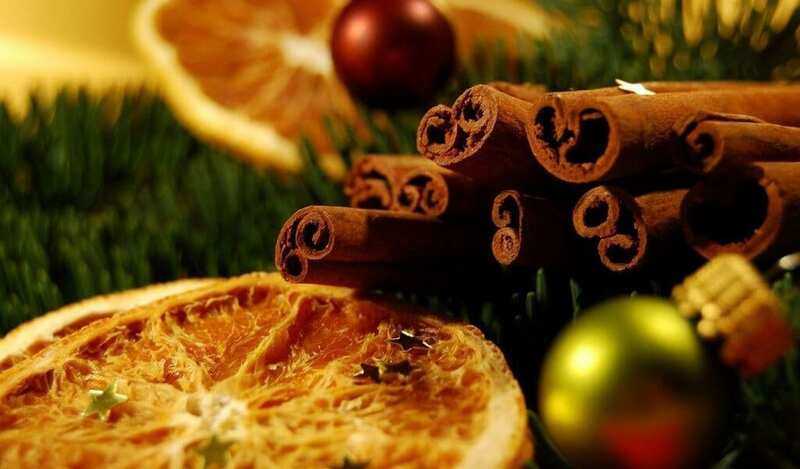 For a Christmassy touch you can mix in clove and cinnamon. For an insect repellent try citronella and lemon eucalyptus. There are so many different oils and pre-made blends out there to discover. The benefits of essential oils are pages and pages long. They can help us in so many ways, practically, physically and emotionally. Each oil has it’s own unique properties, benefits and uses, and since there are so many around, there’s quite a bit to learn on the subject. Luckily, you can do that all from the comfort of your own home. 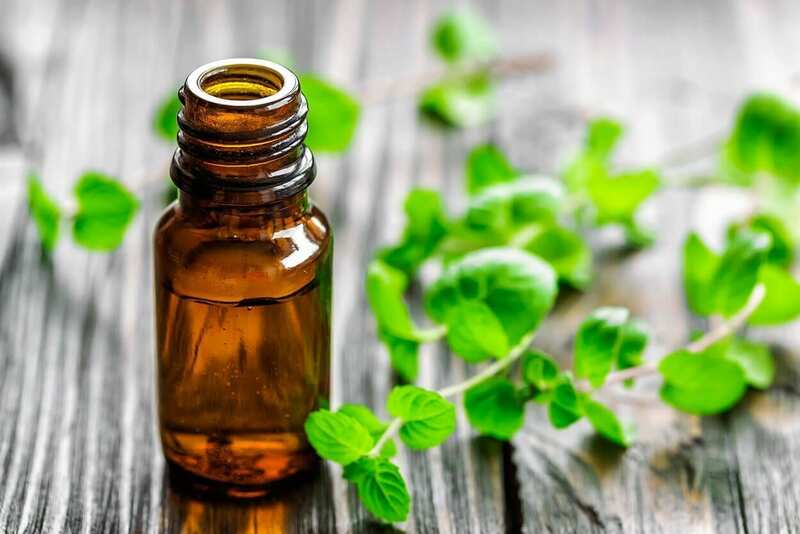 At The School of Natural Health Sciences you can take online courses with internationally recognised qualifications in Aromatherapy, Flower Remedies, Herbalism, Homeopathy and Holistic Skin Care Products where you learn how to make your own all-natural personalised toiletries. The School of Natural Health Sciences has over 50 holistic therapy online courses. Delve into the world of holistic therapies, read student testimonials or simply keep up with our bi-daily, health-related blogs. With over 18 years experience in training holistic practitioners, you’re guaranteed world-class training. There’s no better way to learn than in a relaxed environment and on your own time. There’s even tutoring available if you’re not great with self-study. Enrol today and take advantage of our Special Offers.